Absolutely hilarious, I laughed so much during this show. Great use of of small set, it is utilized so well. 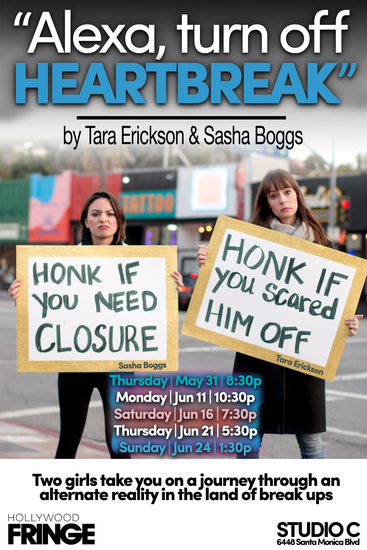 The dynamic duo of Tara Erickson and Sasha Boggs are simply electric, ALEXA,TURN OFF HEARTBREAK is a sincere and honest show that chronicles the effects of a breakup and the range of emotions that come with it. 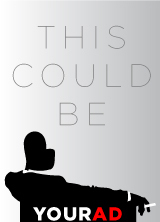 Hilarious and full of heart, presented with a mixture of storytelling, sketch and song. This show will leave you with such a sense of genuine authenticity, I simply cannot recommend it enough.